The goblin shark is dubbed as the ugliest shark. Aside from its pink body, this shark specie is also known for its uniquely shaped head. 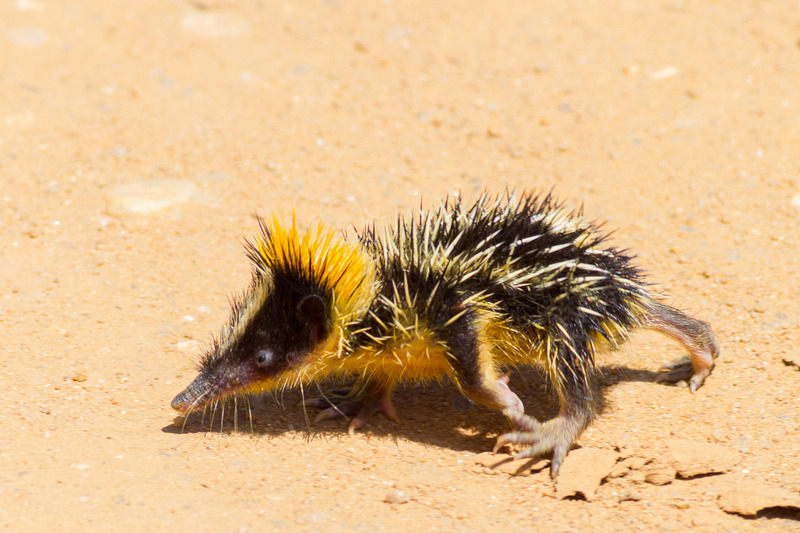 The lowland streaked tenrec is a small mammal that measures about 16 to 19 cm in length. Aside from its black and yellow-striped body, this mammal is also notable for its quill-covered body. 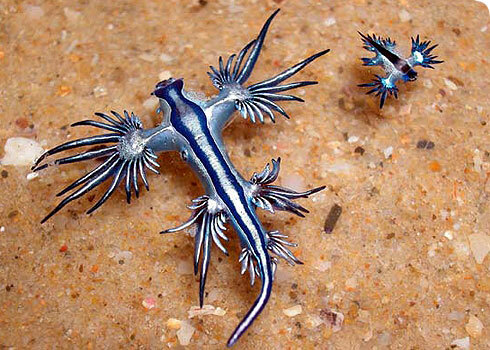 Also known as the blue angel, the glaucus atlanticus is a small-sized sea slug. It has a flat body and six appendages. The Venezuelan poodle moth may look like a hoax but it is a real animal. This strange-looking moth was only discovered in 2009. 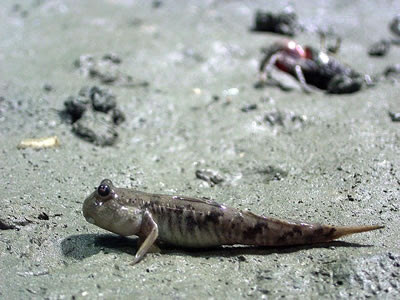 Mudskippers are not only distinct for their features but also for their ability to climb, jump, and even walk out of the water. This isn’t a duck. 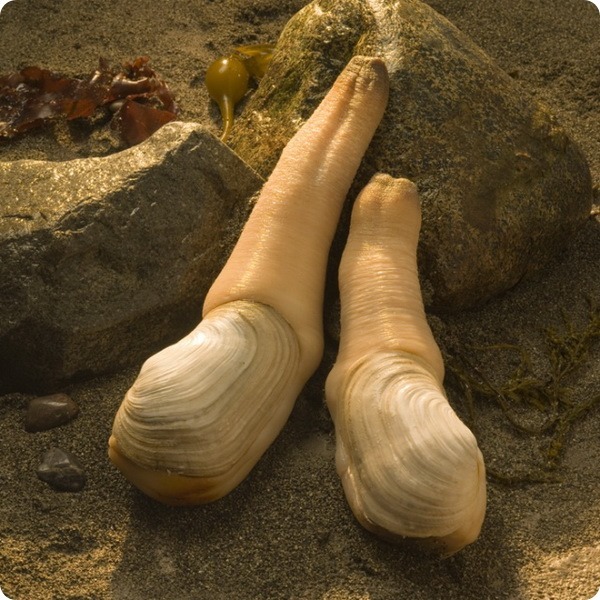 A geoduck is an edible clam that can be found in the west coast of North America. Many claim that it tastes good..it just doesn’t look that good. For some, the cape rain frog looks cute while for many, it looks just..strange. This frog can be found in South Africa but is now threatened due to loss of habitat. The thorny dragon is an Australian lizard typically found in barren landscapes. It got its name from its body covered with thorns. The saddleback caterpillar is a larva of a moth found in North America. It has a colorful pattern at its back. It may look cute but this caterpillar is venomous. A single sting could cause severe irritation. This recently discovered marine animal got its name from its strong resemblance to a pair of buttocks. 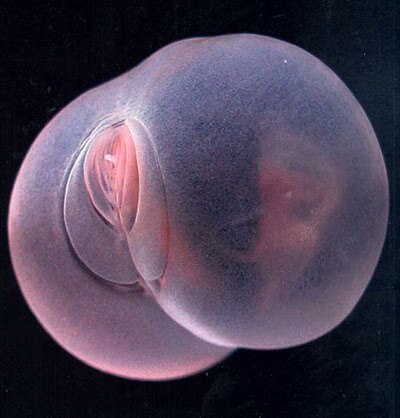 This worm is said to live below the minimum oxygen zone.